Thanks for visiting. As a new client, we know that you will be interested in learning more about buying and selling in the area. We provide this service to our clients so that they too can be market insiders. View real time market statistics on the go! Compare all aspects of ACTIVE and SOLD listings in your target neighborhood to make the most informed decision when you buy or sell. 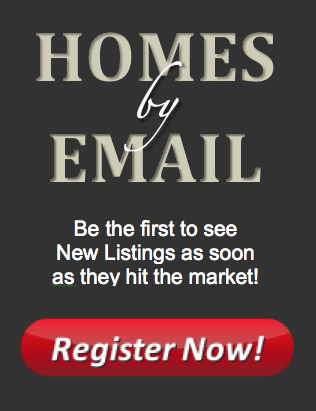 Market Snapshot delivers the most up-to-date MLS data right to your email inbox.